Announcement reportedly set for March. Activision is currently working on a remaster of the Spyro the Dragon trilogy (Spyro the Dragon, Spyro 2: Ripto’s Rage!, and Spyro: Year of the Dragon), similar to its previously released Crash Bandicoot N. Sane Trilogy, which will be announced in March and released in Q3 2018 for PlayStation 4, according to a Kotaku UK report. The trilogy will reportedly be a one-year timed exclusive for PlayStation 4, before being ported to other platforms in 2019. It is reported that the same exclusivity is tied to Crash Bandicoot N. Sane Trilogy, which will be ported to multiple platforms in 2018. 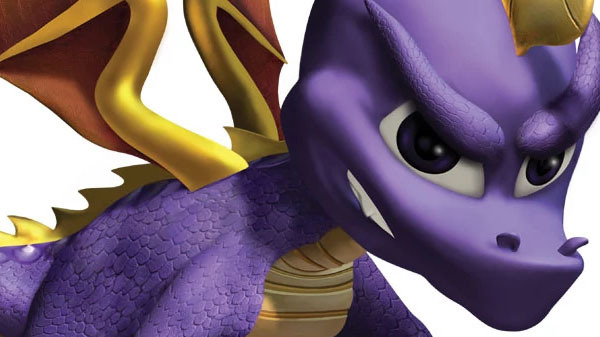 Vicarious Visions, the same studio that developed Crash Bandicoot N. Sane Trilogy, is reportedly handling the Spyro the Dragon trilogy, which is said to feature new assets, lighting, animations, and cinematics, as well as a remastered soundtrack, updates to the save feature, and some content cut from the original releases of the games.